Last week Harriet and I took a last-minute weekend away to London, where we had a shortlist of things we wanted to do including visiting the Natural History Museum. 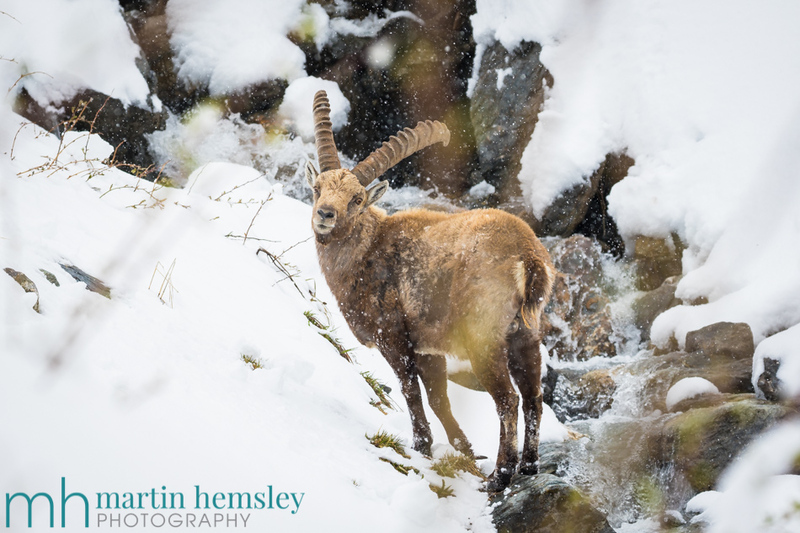 Every year the fantastic 'Wildlife Photographer of the Year' exhibition is hosted there, and is a 'must visit' for us. Needless to say, the exhibition was stunning yet again, acting as an ever present motivation to my own photography. 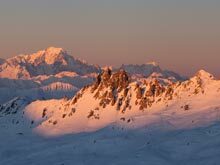 Granted, this post has nothing to do with ski instructing in Meribel, but seeing the exhibition did remind me that it was about time I posted on this blog page again. How come? 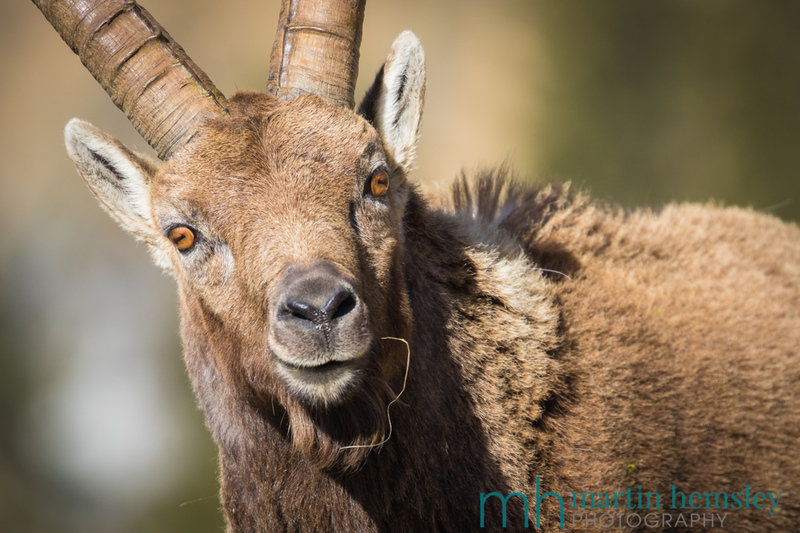 In short, there was an image of a mother Bouquetin (Ibex, as she was referred to here!) with one of her young. 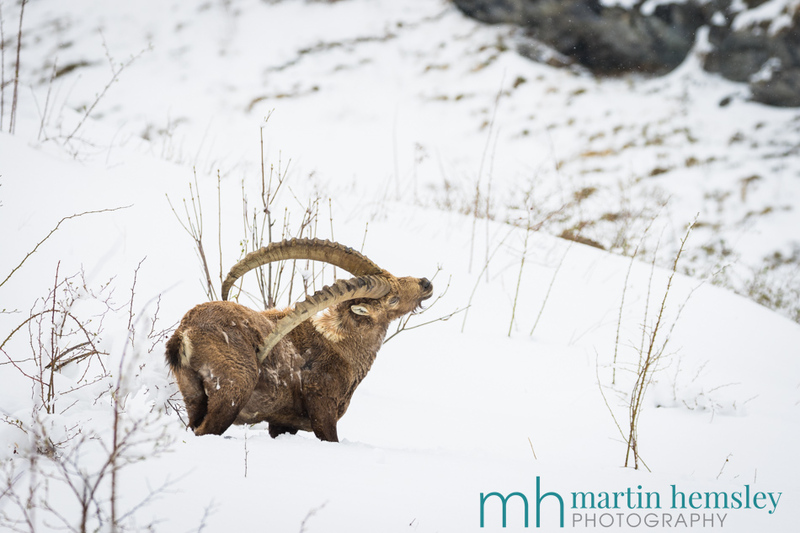 A few weeks ago I promised to post about my visits to the Vanoise National Parc, not far from Meribel, at the end of last winter. 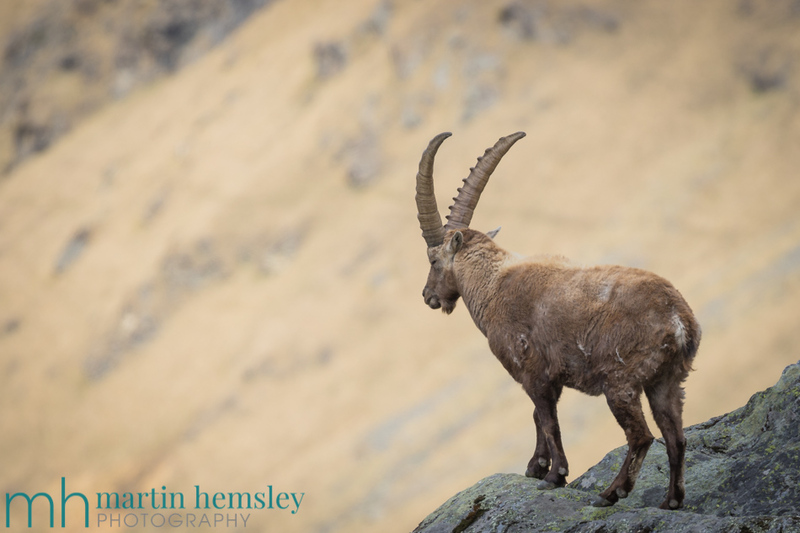 Regular readers of this blog page will know that I like to capture wildlife in the mountains when possible, and this is a particular favourite time of the year for me to have some 'me time' with my hairy and bearded friends. 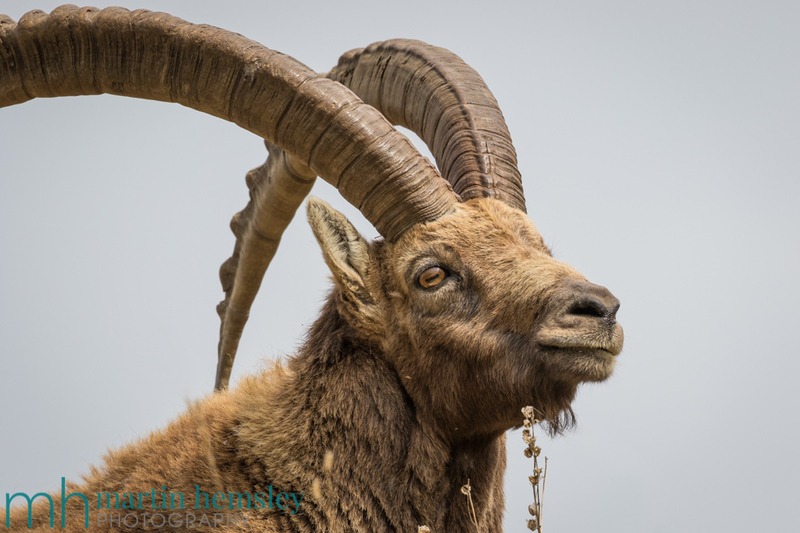 It's a great opportunity to yet again appreciate the majestic environment of the high mountains, both in terms of scenery and wildlife. What is it about these creatures that fascinates us so much? 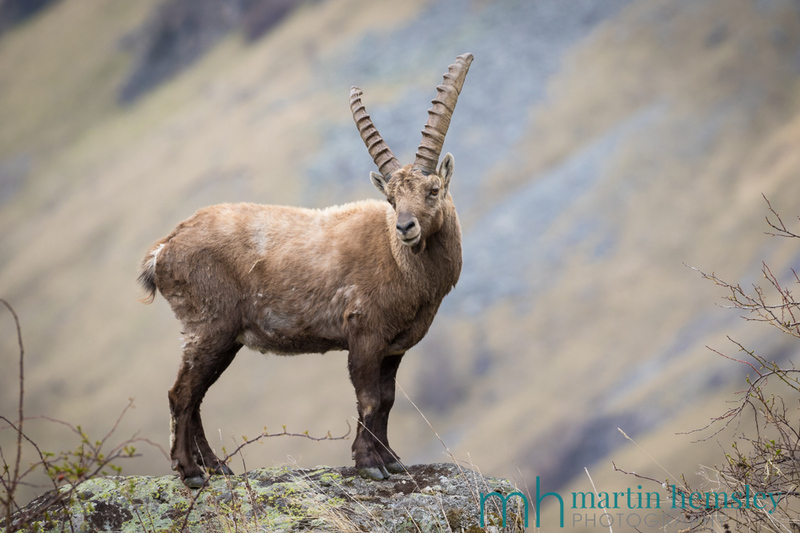 Pistes, chairlifts, restaurants and bars are named after them in many ski resorts, and rightly so - just like marmots! Right, I seem to be banging on a bit now about wildlife, something to do with watching 'Springwatch' on TV recently I suspect. Better be careful I don't turn into another Chris Packham !?! Hope you enjoyed these images. I also trust that your early summer is going well. Here in the Hemsley household we are bumbling along with our normal lives, just occasionally dreaming about when we will next pay a visit to the mountains. Nothing concrete yet, but here's hoping. 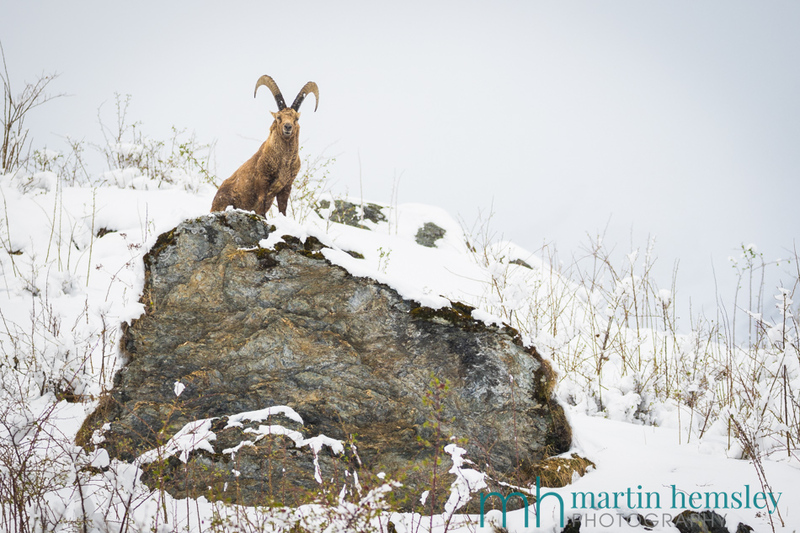 Looking much further ahead, if you are planning a visit to Meribel or Courchevel next winter and fancy catching up, then do get in touch soon. Have a great summer everybody. Right, when is Springwatch on tonight? Martin. 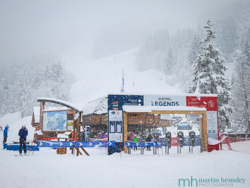 Transport yourself to the slopes of Meribel with MH2ski's blog. All of life is there. Philosophy. Croissants. Fine wine. And skiing, lots of skiing. With our skills- based system of learning, we give you the tools to safely negotiate any demands the mountains make on you, helping you to increase your comfort zone and ski in a wider range of conditions. Whether you are a nervous novice, a blue piste cruiser or an all mountain adventurer, we tailor your ski lessons to create a perfect fit. The question is, which one are you? I am a keen photographer, working as a professional in the summer. 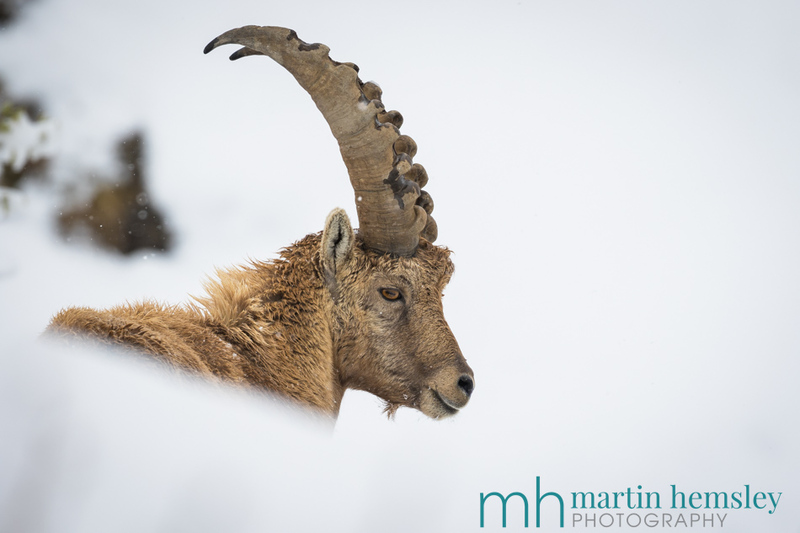 See some of my favourite photos of skiing and the mountains here. How Is Skiing In Slush Related To Skiing In Powder Snow? 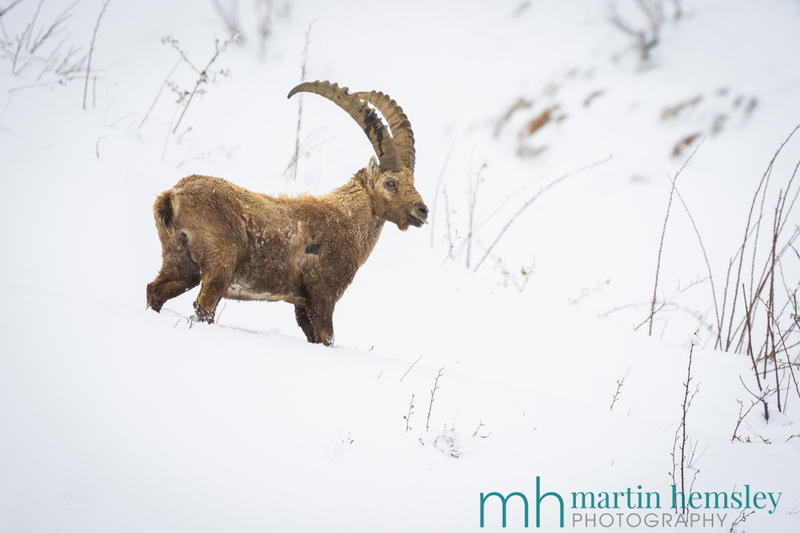 Hi everybody, and welcome to a long overdue blog post from your favourite blogging Méribel ski instructor. 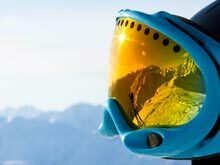 With the season soon coming to an end, I'd thought that I'd write another article that might help you become more aware about the possibilities of improving your skiing in all conditions.